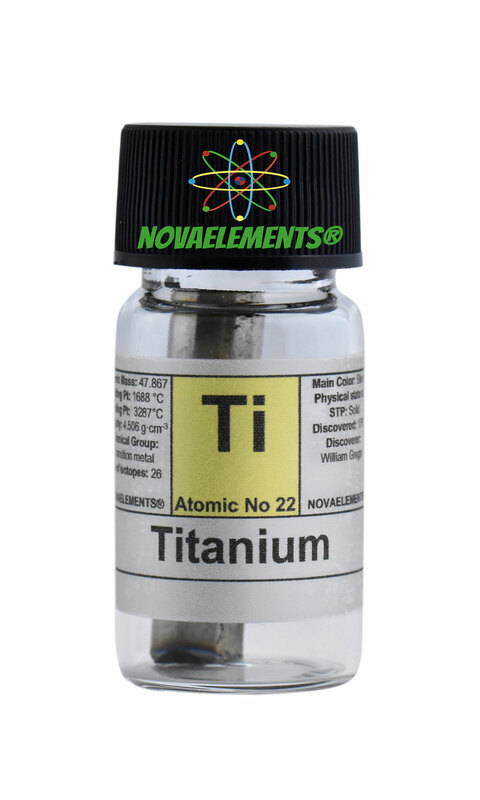 Titanium is one of the transition metals with chemical symbol Ti and atomic number 22. 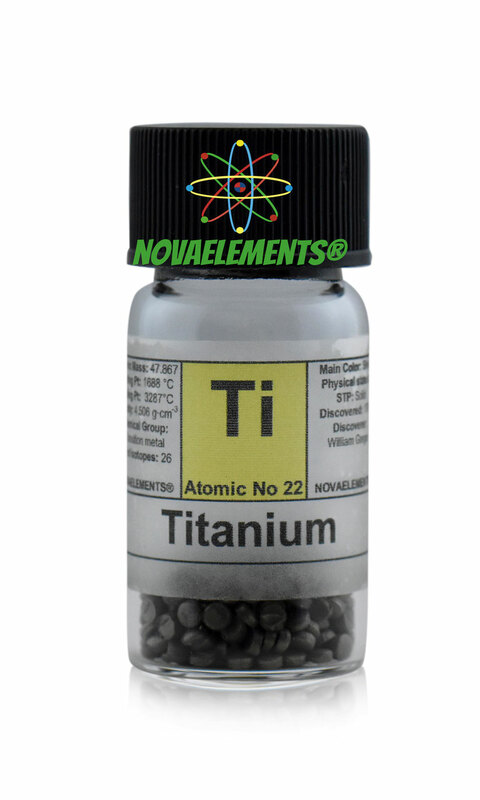 Titanium metal is a strong silvery white solid at normal pressure and temperature. 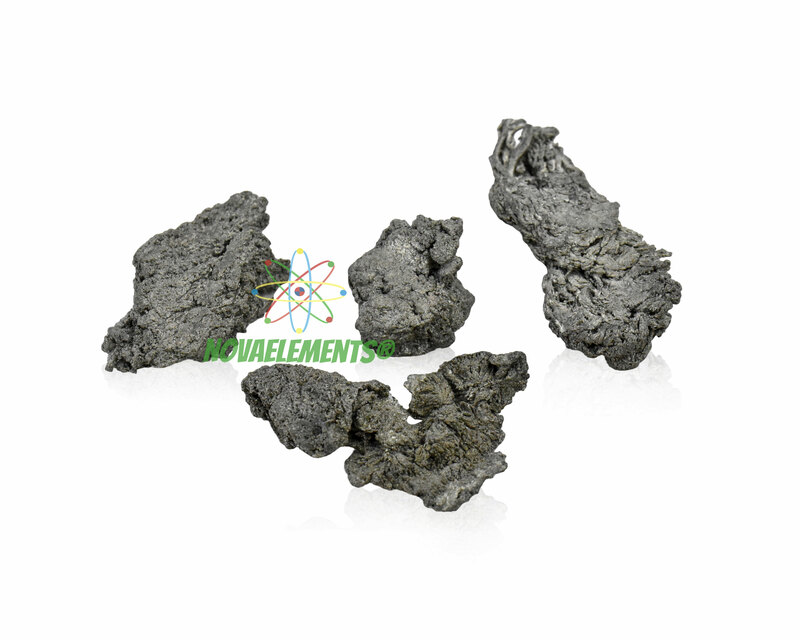 We suggest this element at the purity of 99,9% and 99,95% in different shapes and sizes. In the right is shown a beautiful titanium crystal, ask us to request this particular crystal of titanium. 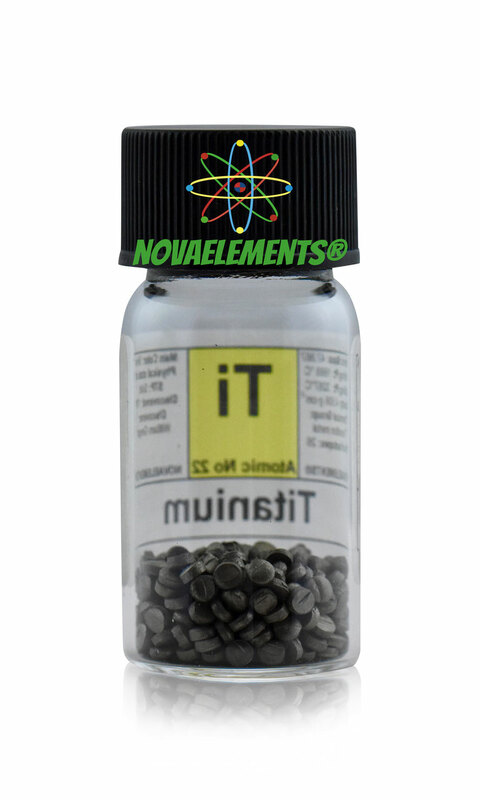 High purity Titanium metal shiny pellets 99,9% 5 grams in beautiful glass vial. 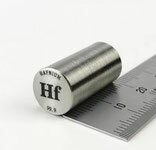 Pure Titanium metal sample. 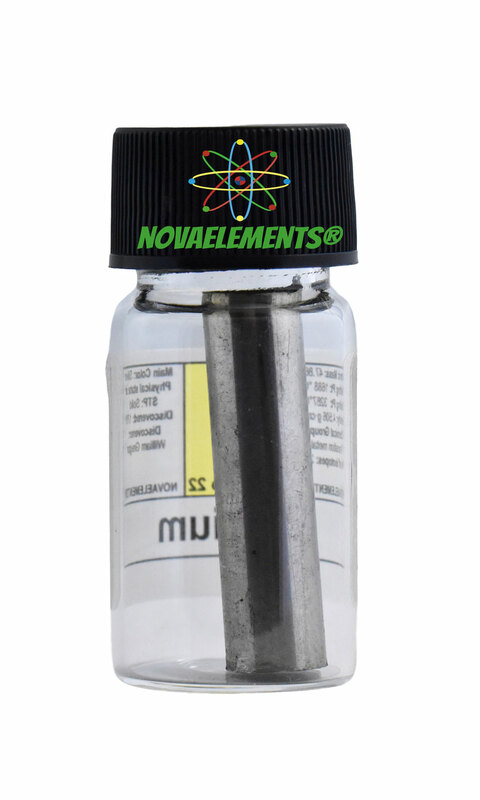 High purity Titanium metal BIG ROD 99%, about 4 cm long, in beautiful glass vial. 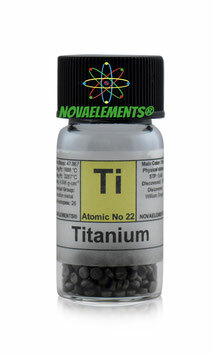 Pure Titanium metal sample. 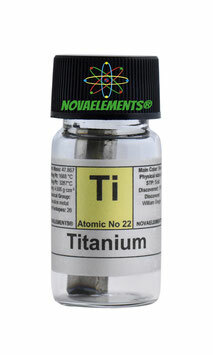 High purity Titanium metal rod 99.95%, pure element 22 Ti sample.